Moving onto number 37 of 800 now. 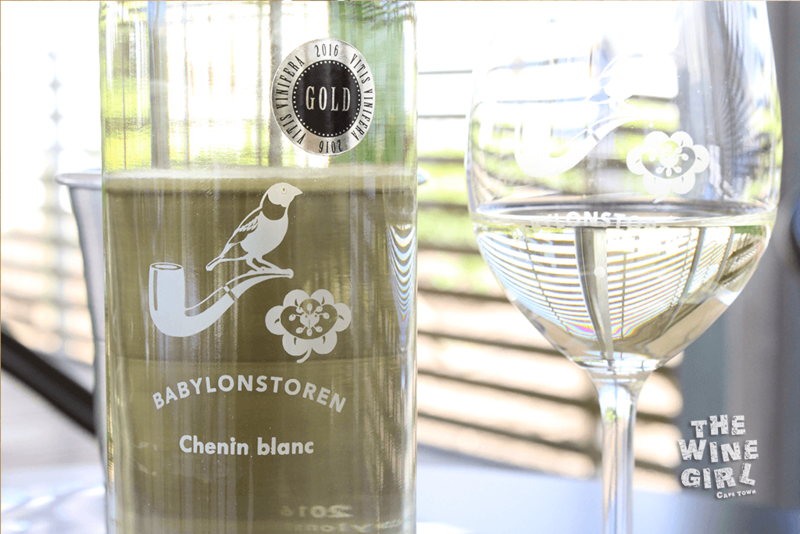 It is Babylonstoren in the Franschhoek Wine valley. 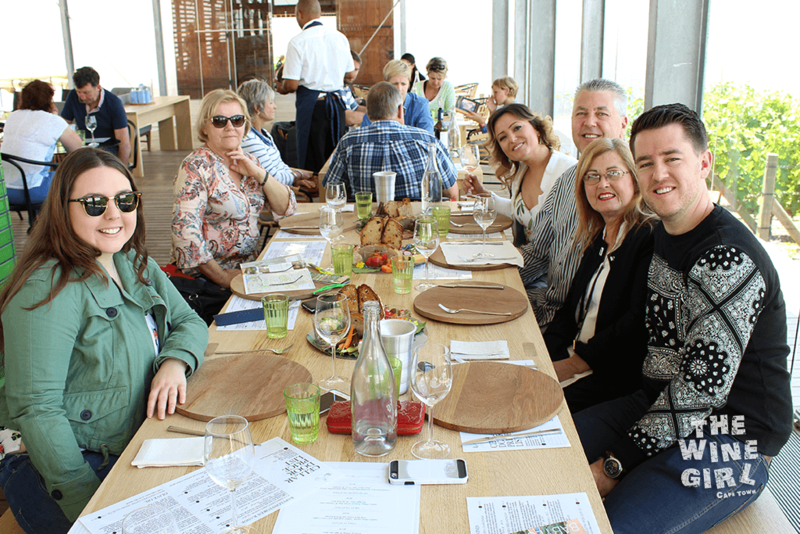 It is everything you have ever hoped for when visiting a wine farm, all in one spot – award winning wines, amazing food, beautiful gardens, a spa, gift shop and even accommodation! BOOKINGS: The wine cellar room and Greehouse restaurant does not accept bookings however, for the spa and Babel restaurant, booking is essential. The Tasting Room is open daily – from 10h00 to 17h00 in winter and 10h00 to 18h00 in summer. WHEN TO GO: All year round! Due to the nature of the tasting room, you could go in any type of weather. CHILD/PET FRIENDLY? I would not recommend this location for the kids as there aren’t places for them to play. There is also a strict no pet policy due to the wildlife on the farm. It is nicer for families (with well behaved children), couples or friends. OTHER RATINGS: Check out what others say about Babylonstoren on Trip Advisor by CLICKING HERE. 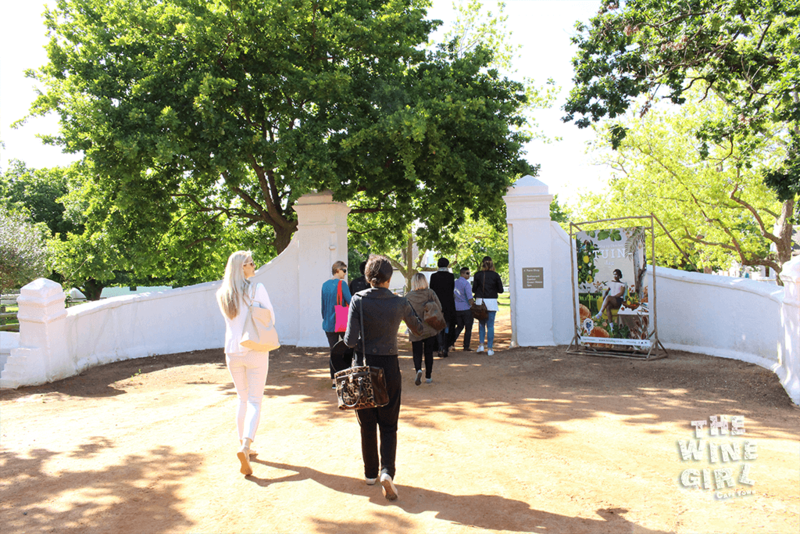 Entrance into the farm is R10 which is donated to the Babylonstoren fund for child education in the local community. Drive slow, there are pretty heavy speed bumps! There is plenty of parking but I would recommend getting there early (10h00) to get a nice shady spot. Wear comfortable shoes and be prepared to walk quite a bit through the vineyards. 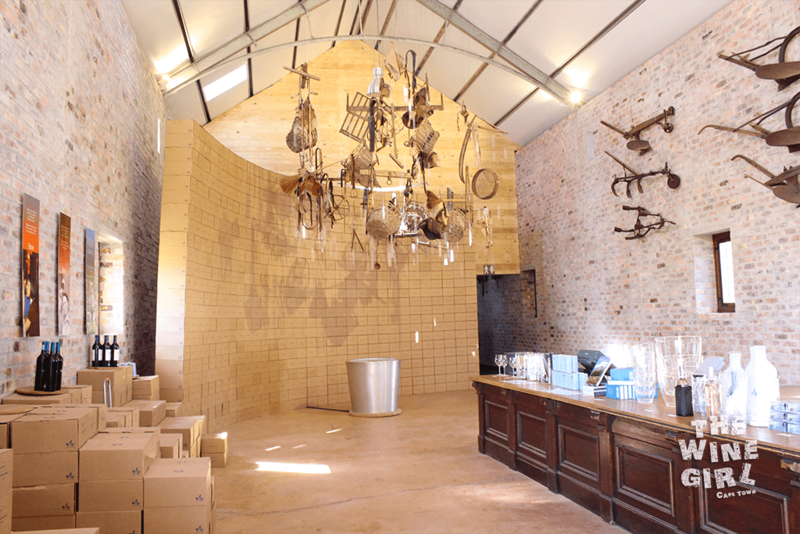 The Babylonstoren wine tasting room has got to be the most modern I have ever visited. It is a stark contrast considering the farm has been around since 1692. Just over 10 years ago, the farm was purchased and modernized by a Magazine Editor. You can read more about the history by clicking HERE. This is the entrance which you need to walk through to get to the tasting room. You will literally be transported from the past into the present. It is literally like a mini museum. Take a walk to this silver pillar and you will read all the names of the workers on the farm engraved onto glass. This is the wine tasting room which is surrounded by large windows from wall to wall and floor to ceiling. I especially loved that they had large tables for bigger groups of people. First up was the Chenin Blanc…the bottle is clear as day and the label is printed directly onto the glass. There is something about the logo which says old fashioned charm with a modern twist – I love it! Next up was the Rosé. 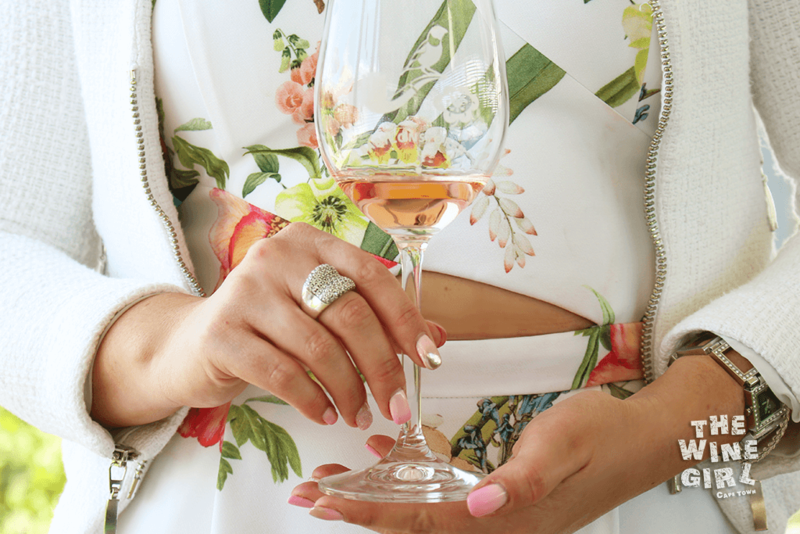 Rosé wines are really making a come back this summer because there are so many good DRY ones. 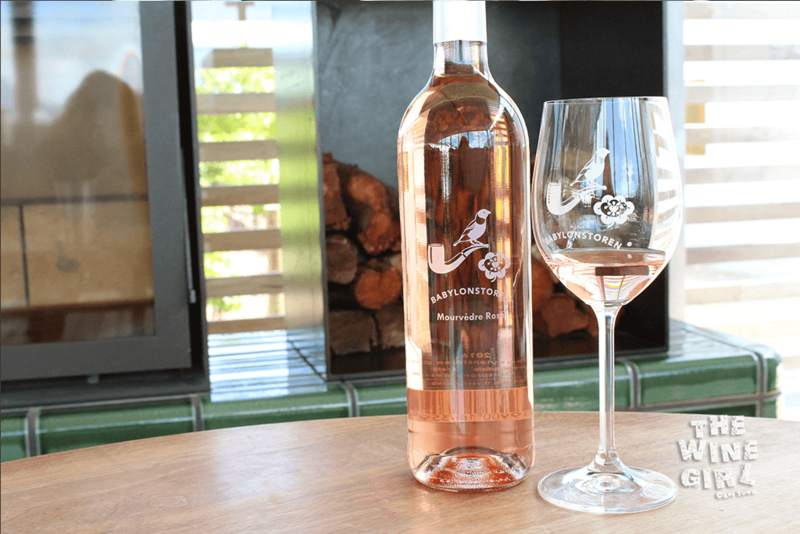 Many people associate Rosé wines with an extremely sweet taste but you will really love the acidity and freshness of this one. It is 100% Mourvèdre, Raspberries and rose petal notes – and just look at that beautiful salmon colour. I ordered a few platters to enjoy whilst sipping on the wine. It is the most artistic, eye pleasing platter I have ever seen. Just look at how fresh and neatly presented it is! <3 All the ingredients are either from the garden or brought in from a specialized delicatessen. It is absolutely delicious! 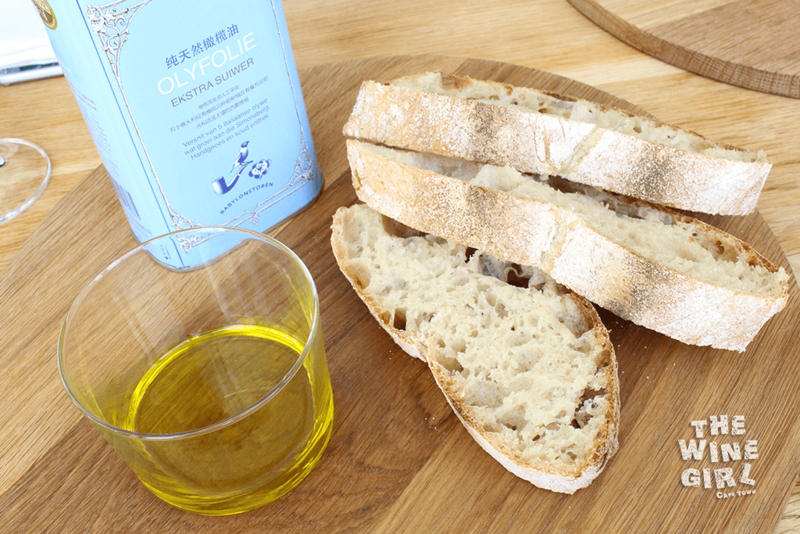 On my first visit, I asked for some more bread (because there is quite a lot of spreads/cheeses and nothing left to put them on) and I was given extra slices at no cost with some delicious olive oil! Check it out! How awesome! Onto some reds! 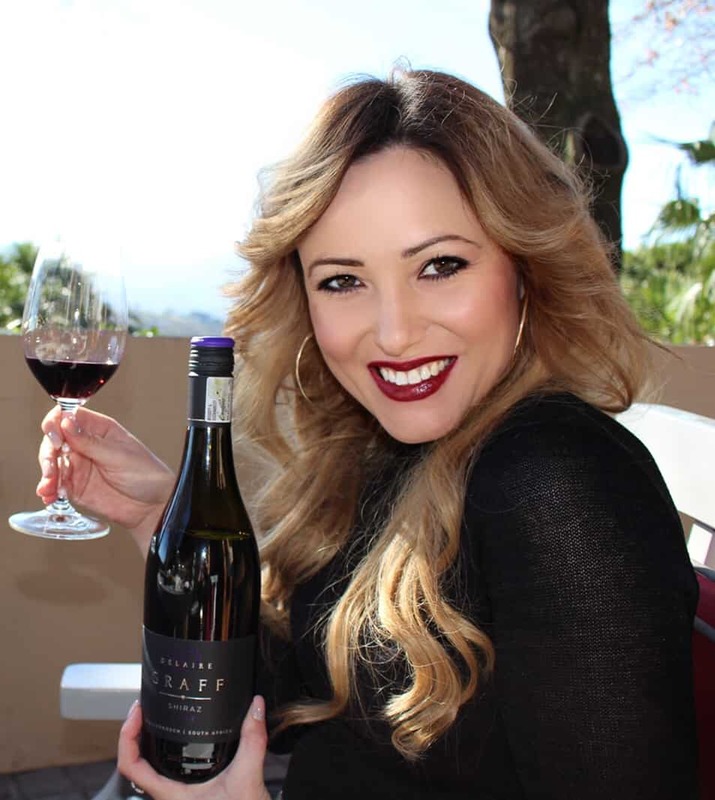 I love reds and I was over the moon when I read the varietals in the Babel red blend. 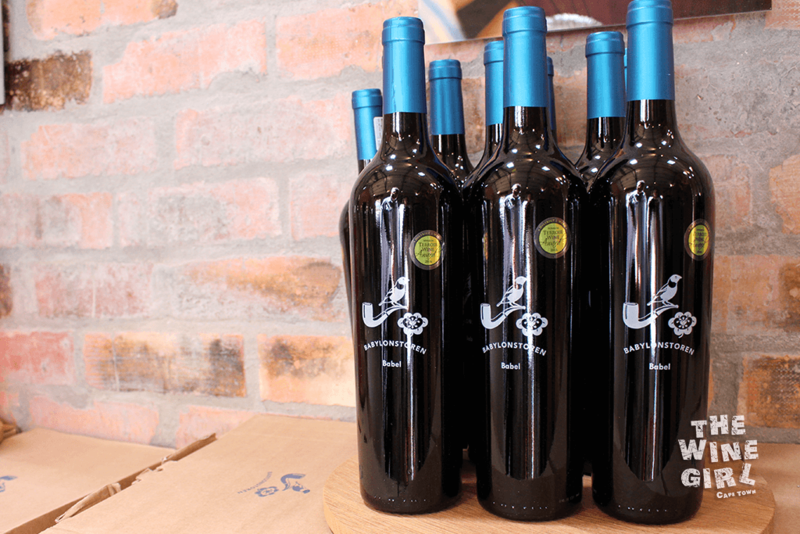 39% Shiraz, 25% Cabernet Sauvignon, 10% Merlot, 10% Cabernet Franc, 10% Malbec and 6% Petit Verdot! Totally full bodied, full of berries, spice and a hint of chocolate. If you smell carefully, you will get a hint of fynbos. What a marvelous blend! This Shiraz is one of the top 12 in the SA Shiraz challenge 2016. 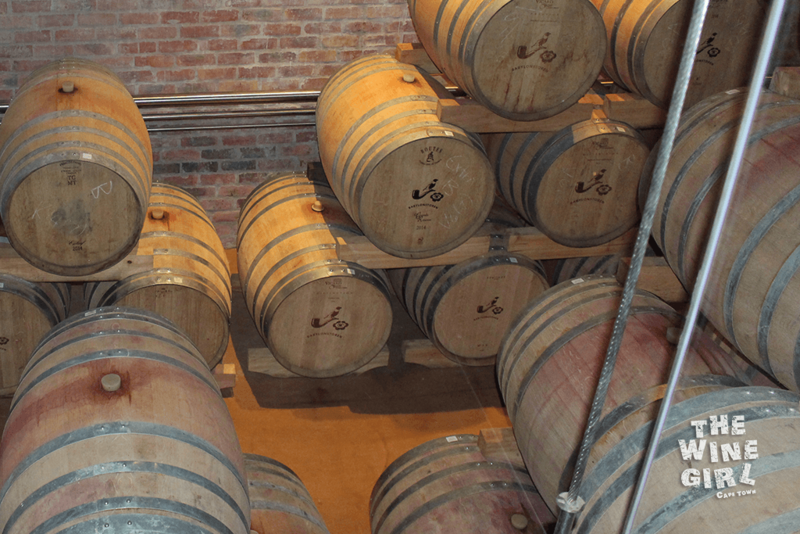 18 months in 70% new and 30% second-fill 300 litre French oak barrels. 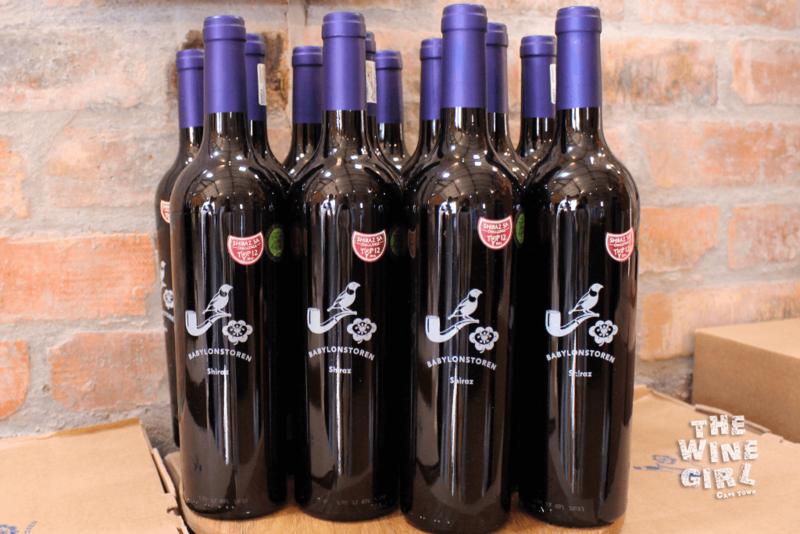 It has a subtle taste of dark cherries, prunes and a pungent exotic spice. Surprisingly smooth. I really like it that you can taste this wine as part of the tasting menu! 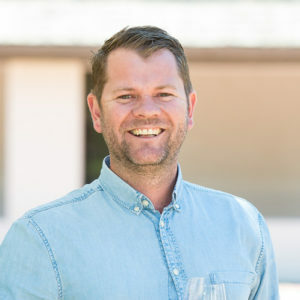 Some of the wines like this Nebukadnesar, which is their flagship Bordeaux wine, is not part of the normal tasting menu and comes at an extra cost of R15 per tasting. We decided to spoil ourselves and ordered a bottle of the 2011 Babylonstoren Sprankel MCC. 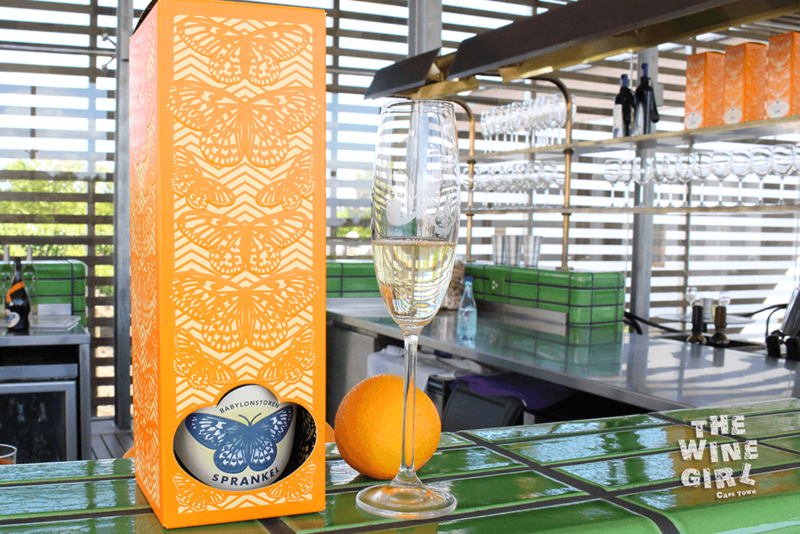 It is 100% Chardonnay and is only produced in small quantities – so this is really a boutique MCC. Just look at the packaging, how wonderful and unique. It would make a wonderful Christmas gift! I would recommend that you take a walk downstairs into the cellar. You can stand on a glass floor and watch a small movie which creates quite a unique experience. 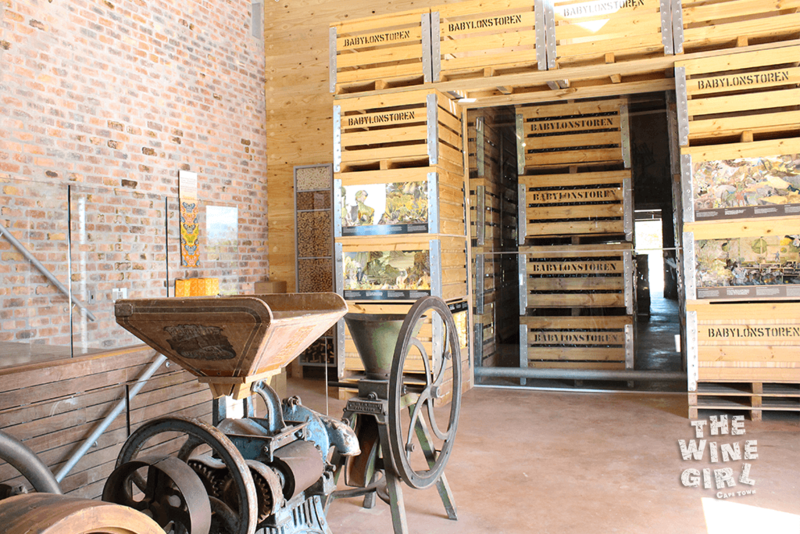 You can go on a guided cellar tour for R50 pp which includes a tasting of 5 wines. The tour happens every hour on the hour, from 11h00 to 15h00. To walk off the wine and food, I went on a 20 minute garden walk which was stunning! If you visit, you just have to do this. I eventually came to the much talked about Greenhouse Restaurant. How awesome is this decor and setting! To end off my visit, I walked into the gift shop and beauty shop which was full of amazing things to buy. So which farm will be next?